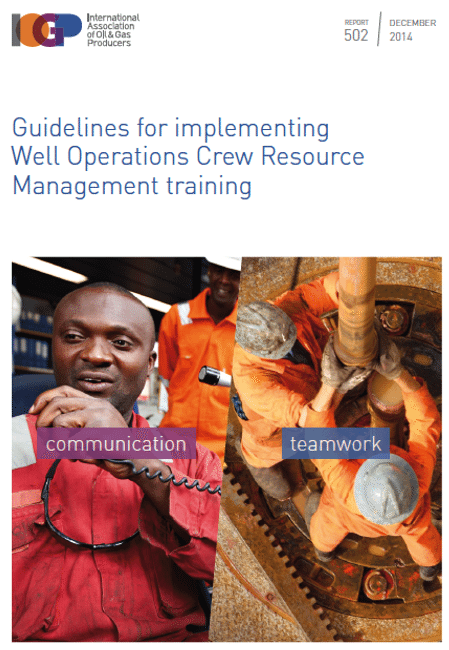 Well Operations Crew Resource Management (WOCRM) has proven to be effective in addressing the human factors and lack of non-technical skills that can lead to major accidents in high risk industries and operations. 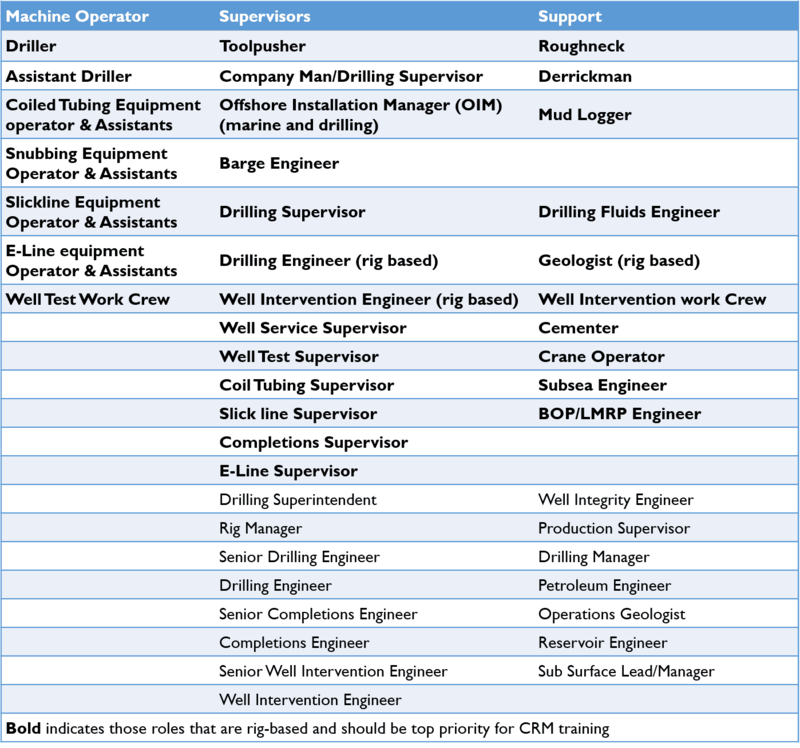 Effective implementation of CRM can potentially reduce the risk of such events in other industries and IOGP Report 502 recommends its introduction into well operations. have the willingness, cognitive and interpersonal skills to both take action and to accept interventions from others in a timely and effective manner. Our 3-day WOCRM introductory course "often referred to as Human Factors" provides a starting point for all Oil & Gas Well Professionals to adopt CRM as standard practice to reduce or even avoid the occurrence of major accidents. Tuesday 17th May - Thursday 19th May 2016. If this course would benefit any of your colleagues or connections we would grateful if you could share. Hi Colin, Good to hear from you. How are you doing, I see your updates on LinkedIn. We are doing OK. This year is proving better than last. 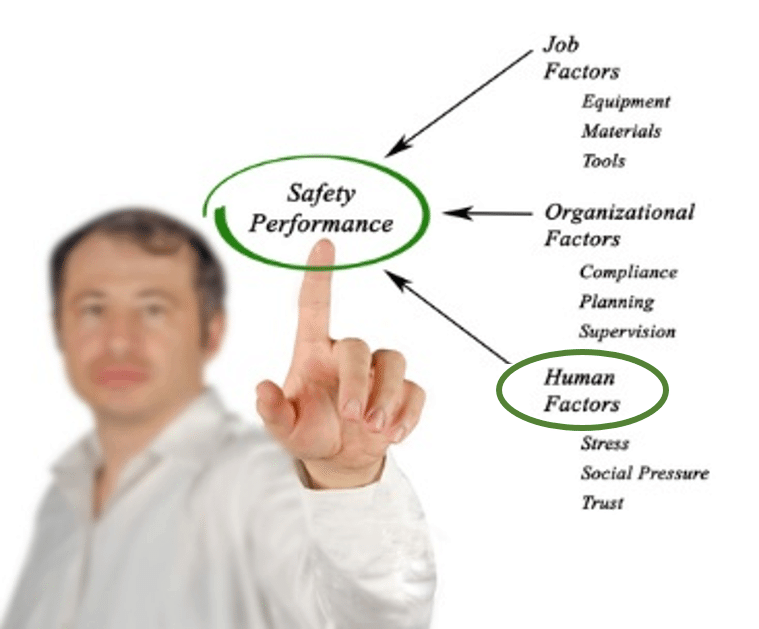 As you will know the coaching methodology behind safety is the same as performance – and Safety needs support whatever the financial state of the industry. Sure the course would be open to yourself – do you want anymore info – the full details are above in the hotspot ‘Download Full Course Outline’. This course is a positive initiative to help keep standards high. Colin is correct in that with the state of the industry there will certainly be a ‘brain drain’ of some of the best and most experienced people due to earlier retirements than planned. This will leave a knowledge vacuum ready for companies like RP-Squared to rush in and fill.